The amount of allergens and pollen keep growing every year. 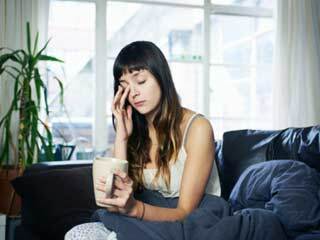 Lifestyle mistakes could also be turning your allergies worse. 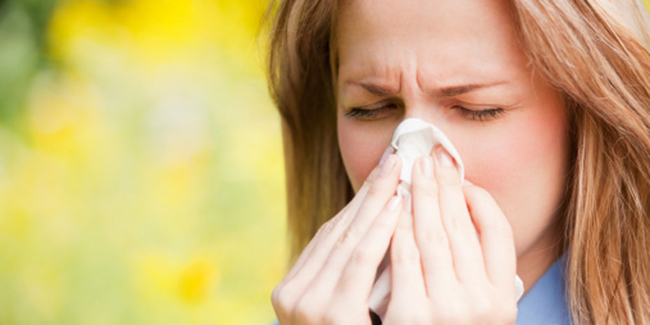 Avoid making these mistakes to prevent your seasonal allergies from getting worse. 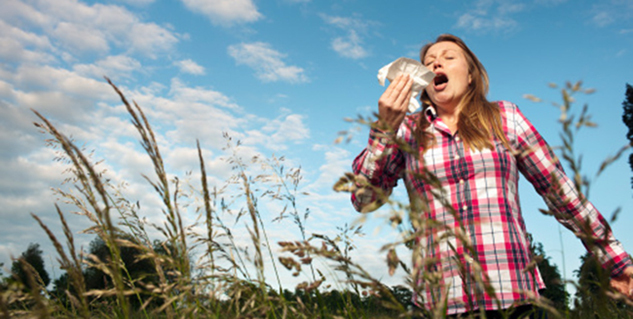 Do you feel like your seasonal allergy has become worse than what it used to be? Or you’re just assuming things? Well, first things first, make no mistake of thinking that you’re imagining things because according to experts the amount of allergens and pollen keep growing every year, thus, making things worse for allergy sufferers. So, no its not just in your head. If you too have seasonal allergy the important question you should be asking is, why do allergens count surge every year? The answer to this question is hidden in the researches done on the climate change. Research on global warming shows that it’s causing more production of carbon dioxide and unfortunately carbon dioxide acts like a fertiliser for pollen and plant allergens. More carbon dioxide means more pollen and more pollen means more havoc on sufferers of seasonal allergies. While breaking down what should be done to address an important issue like global warming will be a whole other story, but there is something as simple as being aware of what could worsen your allergy symptoms can turn out to be of great help for you. 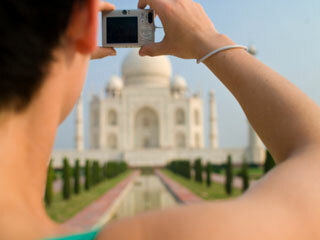 Almost all of us make some mistakes in our day to day life but some mistakes turn out be more harmful than others. Here are some mistakes you should stop making right now if you really want to prevent your allergy symptoms from getting worse. Below are some of those mistakes that amplify your allergies and what you can do to remedy them. Ideally, your home should be your sanctuary from seasonal allergies, but if you like leaving doors and windows open, you’re turning that sanctuary into a cesspool of sneeze and sniffle inducing allergens. Keep your doors and windows closed when the levels of airborne allergens are high in your area. No surprise, filters used in AC trap pollen and allergens before they make it into your home. But only a few people change these filters when they’re supposed to be. Ideally, you should change them every month especially if you’re struggling with the problem of seasonal allergy. If you spend most of your day outside or at green spaces where are allergens are everywhere, changing clothes should be the first thing you should be doing when you get home. That’s because your clothing can catch allergens and bring them into your house, where they can latch onto the furniture. It’s not just your clothes that get hold of those unwanted allergens and pollens, your shoes don’t act any different when they are exposed to these not-visible-to-naked-eyes monsters. Thus, you should take your shoes off as soon as you enter your house. If you’ve rugs and carpets at home, the last thing you would want to have a bunch of allergens and pollen sticking inside them, that are tough to remove. Get your rugs and carpets cleaned once a month if your symptoms are severe. 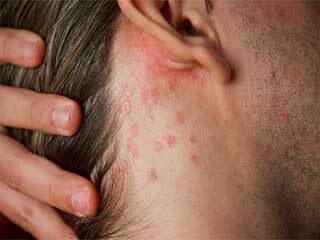 Hope you will be able to prevent your allergy symptoms from aggravating by avoiding these mistakes.